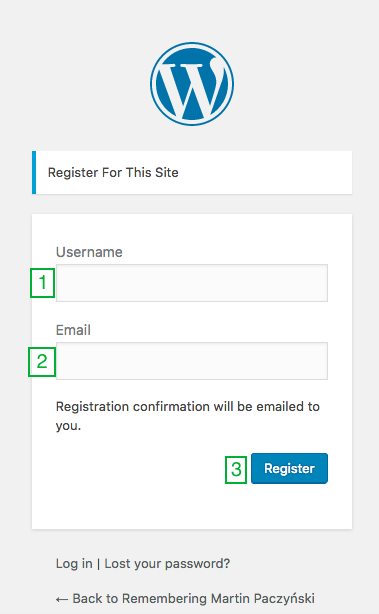 Enter a username of your choice and a valid e-mail address where you can receive e-mail. Check your e-mail. It may take a few minutes to arrive. Double check your Spam or Junk folders. Viola! 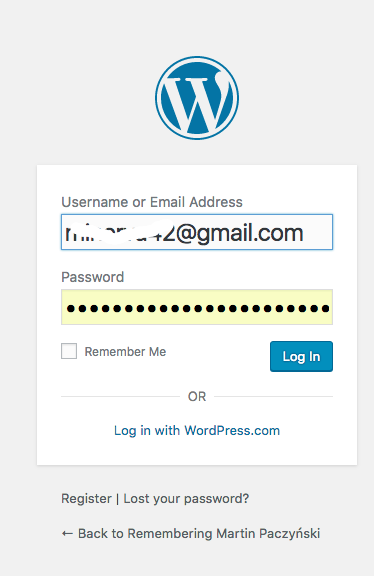 You’ll receive an e-mail from WordPress, confirming the user account you just created. Select the longer link in the e-mail, copy it, open a new tab in your browser, and paste it into the address bar. 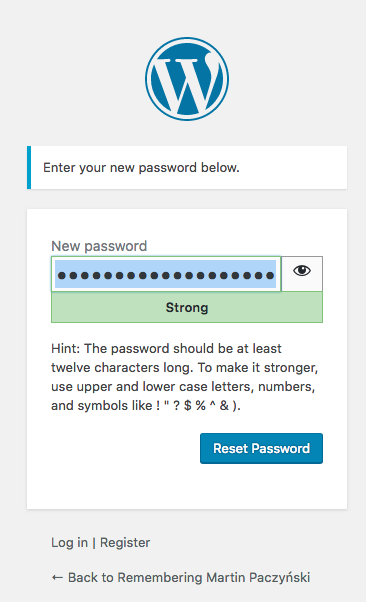 Enter a new password. Write it down or add it to your password manager, then click “Reset Password”. 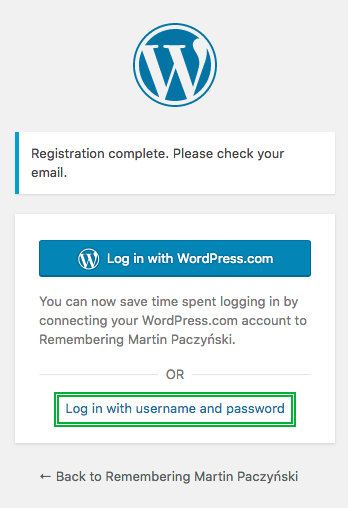 Click on “Log in with username and password”. 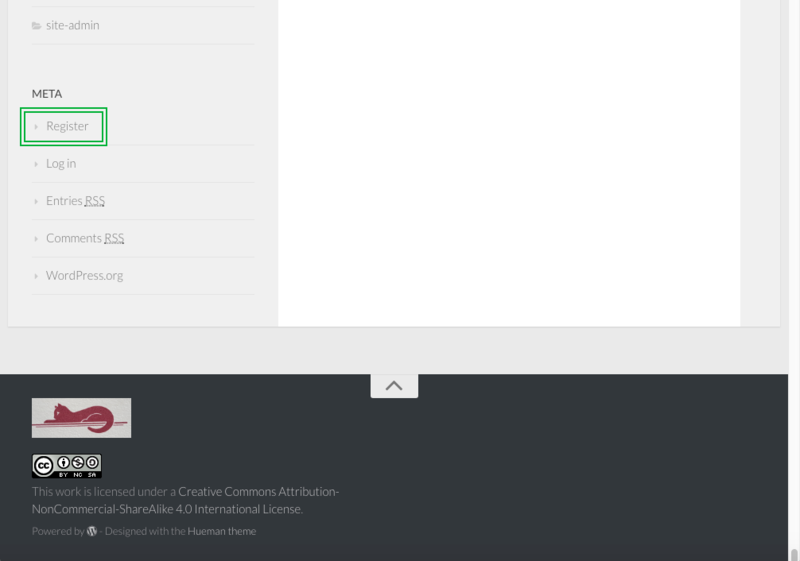 Log in with your username or e-mail address, and the password you just created. 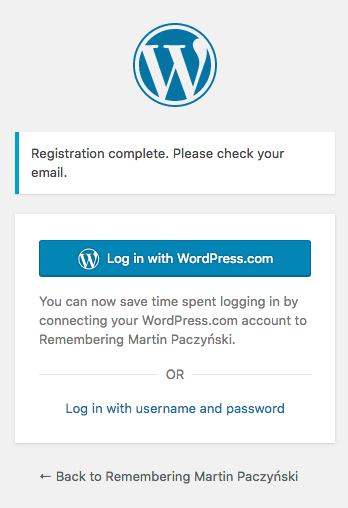 If you log out, you can log back in by going to the bottom of the page at http://paczynski.org/remembering-martin/ and click “Log in”. 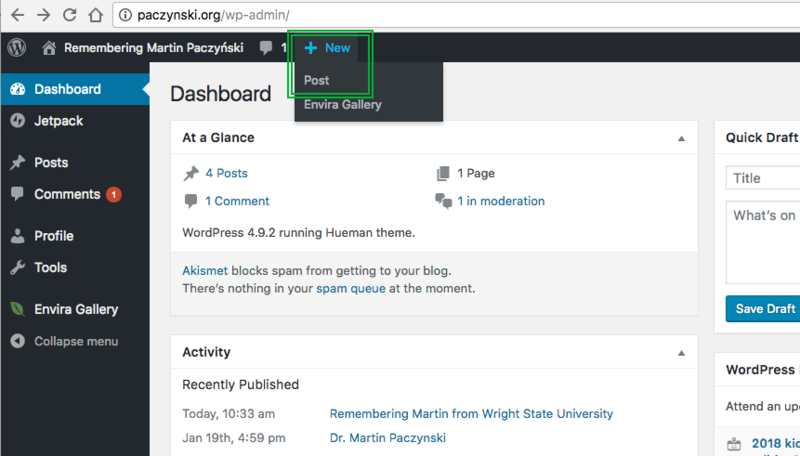 To create a new post, click the “+ New” link at the top of the page, or click the “Post” option in the drop-down menu. Enter a title for your post, and the rest of your content in the space below. 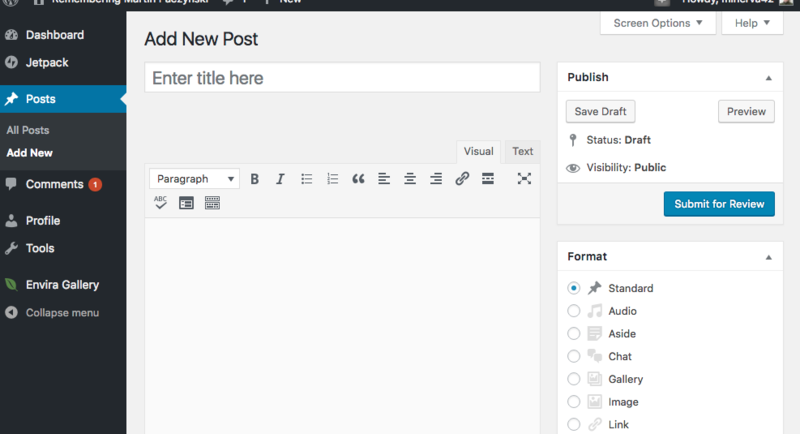 You can use the “Save Draft” button to save the post and come back to it later, and the “Preview” button to see how it will look once it’s published on the site. 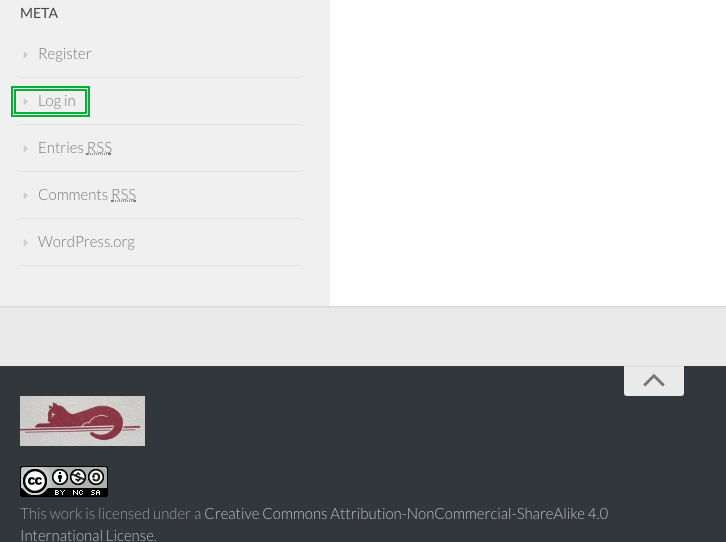 Once you are finished, click the “Submit for Review” button to have your post published once a site administrator approves it.